Stop Staring. Draw por myself on deviantart!. 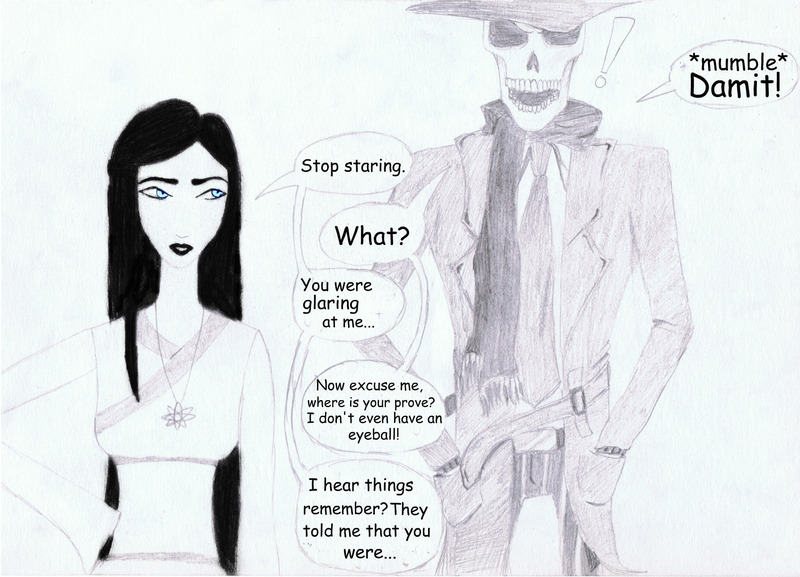 HD Wallpaper and background images in the Skulduggery Pleasant club tagged: china sorrows skulduggery pleasant staring. Draw por myself on deviantart!